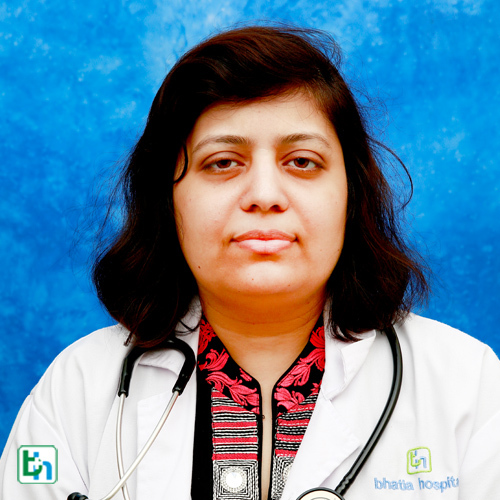 Dr. Sujata Vasani is renowned in the field of Haemato - Oncology with vast experience of more than 15 years and specialized in blood-related disorders including anemia and thalassemia,malignancies-solid tumors like breast and lung cancer, leukemias and lymphomas. M.B.B.S., D.N.B. Internal Medicine, D.N.B.Medical Onco & Haematology, Fellowship European Society of Medical Oncology.